Save your knees when you work. 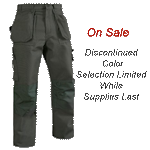 These ergonomically designed pants are designed with Cordura pockets that accept removable kneepads, sold separately. They are made of 13oz. 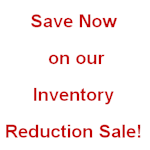 100% cotton twill fabric, which is lightweight, not bulky.